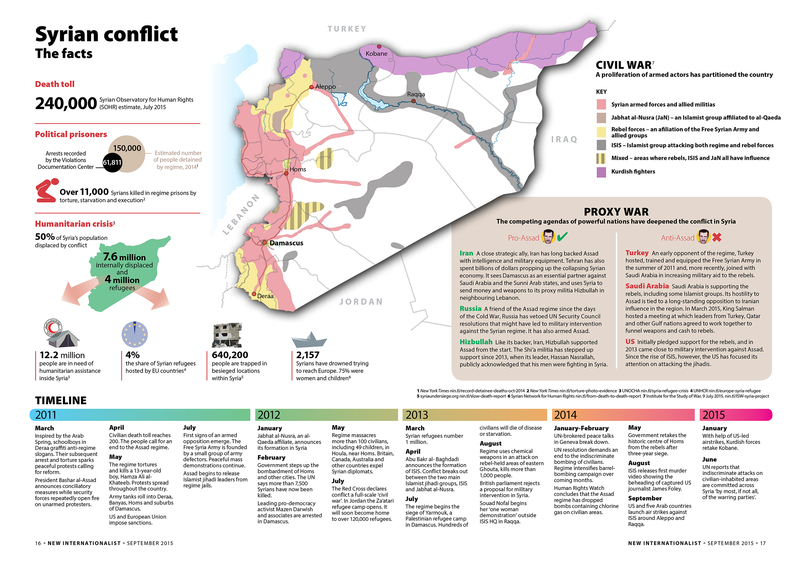 TRY THIS QUIZ - HOW MUCH DO YOU KNOW ABOUT SYRIA? 1. 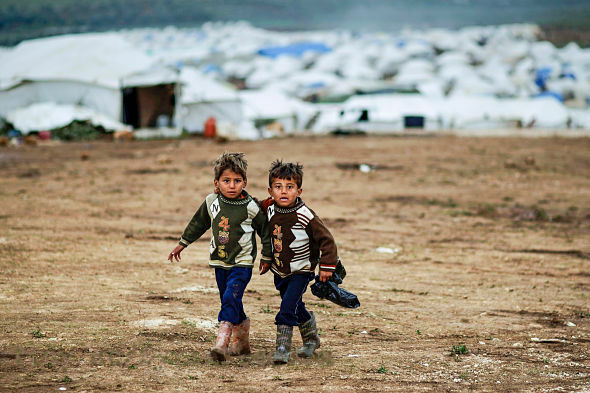 What % of the Syrian people have had to leave their homes? 2. What % of Syrian refugees came to live in EU countries before July 2014? 3. Which countries support President Assad? 4. Which countries support the rebels against President Assad? 5. When did the Red Cross decide the civil war in Syria started? This page was last edited on 18 October 2015, at 18:33.